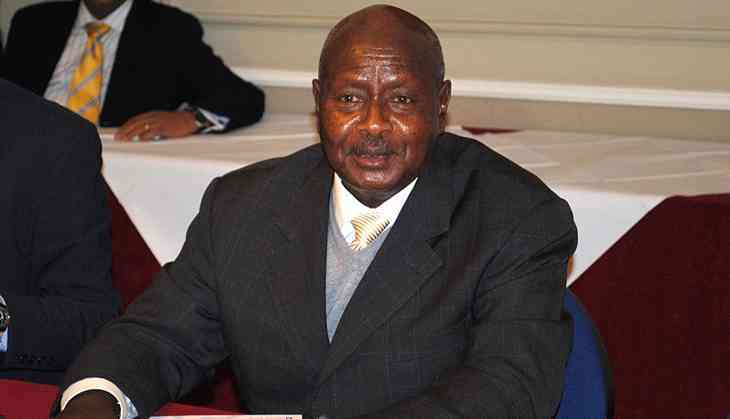 Home » international news » After Mugabe, all eyes are on Museveni: how long can he cling to power? Following a pattern that is emerging across authoritarian states, the president has not proposed the constitutional change himself. Instead, a private member’s bill has been brought to parliament by a sitting member of his National Resistance Movement (NRM). But – as with his selection as the NRM’s sole candidate for the 2016 elections - there seems no doubt that Museveni is behind the plan.